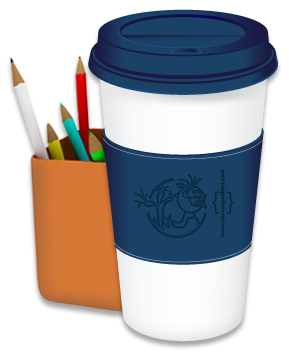 Three Eyed Bird is a full-service design and web development studio nestled in the Orlando area. 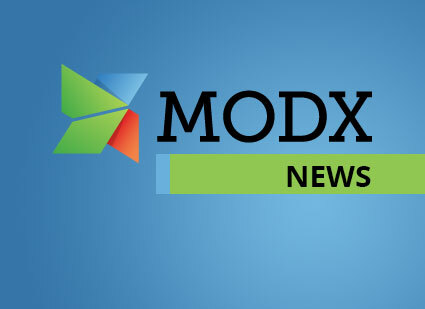 We are a small team passionate about great design, solid code and MODX. 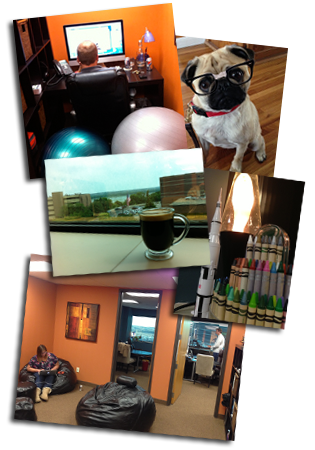 Here at the “nest” (aka the office), we work hard to make our clients stand out among the competition. Our process begins by taking the time to understand your needs, your goals, your customers and your business. In doing so, we can create an engaging experience that connects your business with your customers through good design, solid code and a little magic in the mix. In short, we believe in developing a strong and lasting relationship with your business. We want to partner with you, rather than become a one time flashy guru who suddenly disappears in the wind. Today we are excited to share with you a recent website redesign for the Minnesota Rehabilitation Association (MRA). 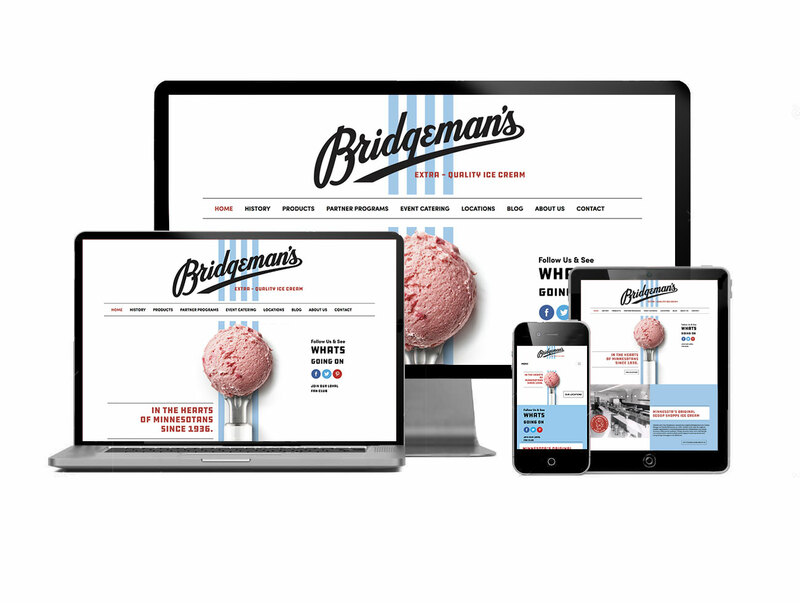 Today we are excited to share with you a recent project for Bridgeman’s ice cream. Copyright © 2008-2019 Three Eyed Bird Design, LLC.